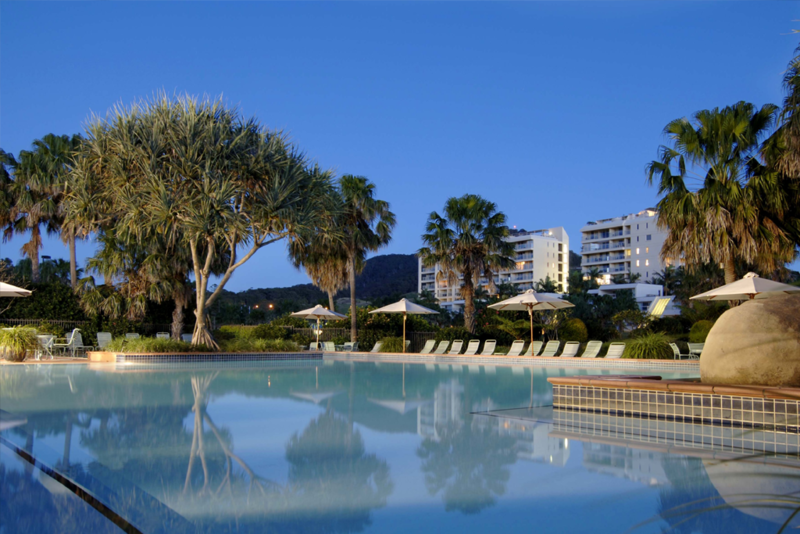 From arrival at the resort, the sweet smell of frangipani and jasmine, and the sound of beachfront surf lapping on some of Australia's most beautiful beaches welcomes you. 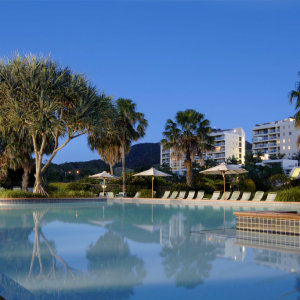 Have a great night's sleep in spacious resort rooms, or one and two bedroom spa suites. Suites have full kitchen and laundry facilities. 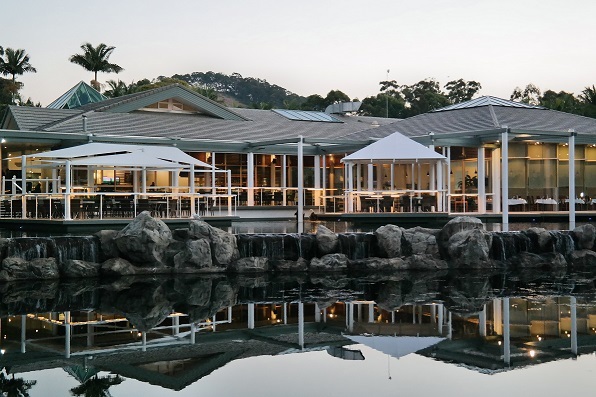 Pacific Bay Resort boasts one of the largest conferencing facilities on the Coffs Coast. 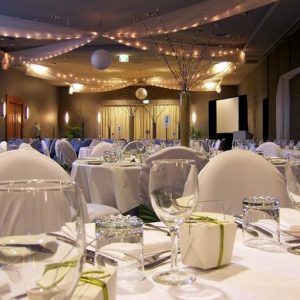 Our range of modular function and events spaces can seat up to 550 banquet style. 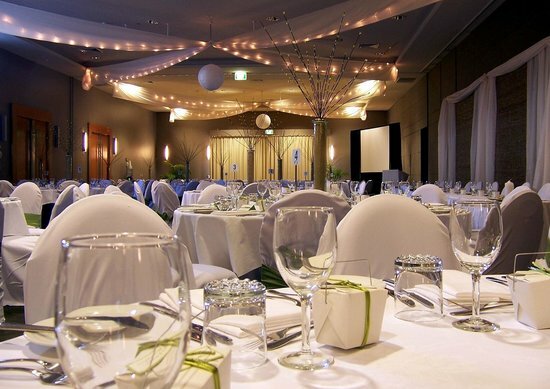 The property is renowned for its professional and friendly staff who create exceptional events. 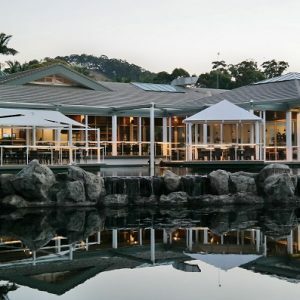 Taste exciting cuisine at the new Bayside Bar & Grill. Relax with a massage or beauty treatment from the Bay Side Spa Centre, with sauna, spa, flotation tank, and hairdressing services. 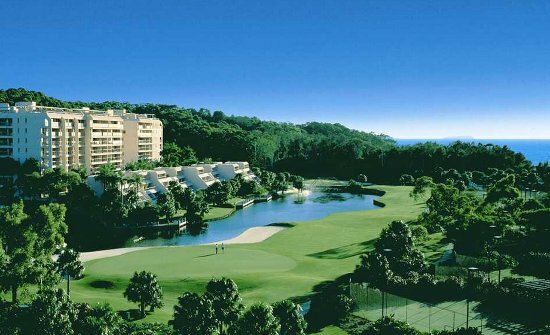 Pacific Bay Resort is the perfect escape for families wanting to unwind. For kids, a playground and games room. 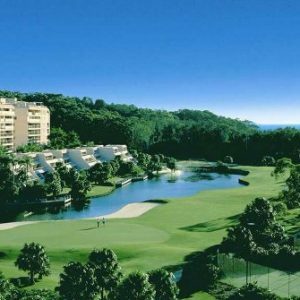 For the active guests, there is tennis, swimming pools, golf, gym, and jogging trails. photo's of "Pacific Bay Resort"